Listing courtesy of Julio Caceres, RE/MAX Full Spectrum. Spectacular Estate Property with 3 houses and breathtaking 180 degree vineyard views. 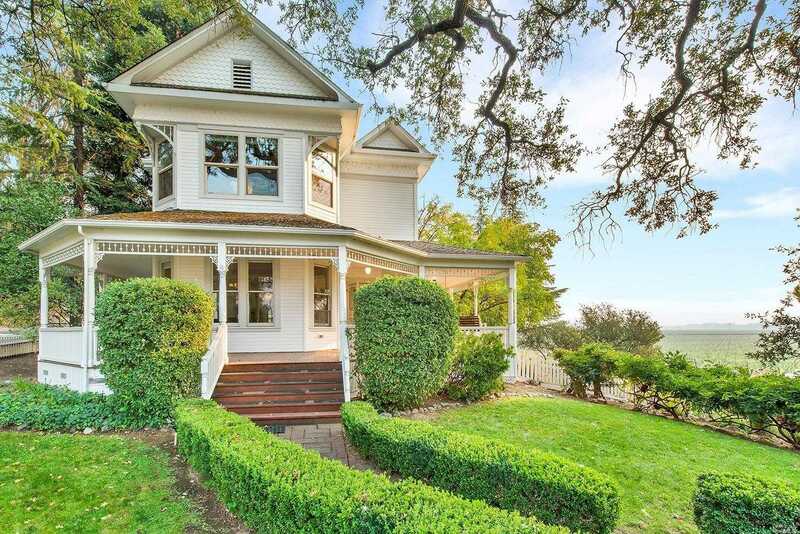 There has been a recent transformation and remodeling of the properties: An amazing Victorian house with 3 beds, 3 baths & tasteful interior design, a remodeled cottage with 2 beds, 1 full bath, and an incredible carriage house 4 bed 4 baths. Property has been used as a bed and breakfast in the past, however ideal as family compound–the options are endless ! Please, send me more information on this property: MLS# 21829073 – $1,599,000 – 29955 River Road, Cloverdale, CA 95425. I would like to schedule a showing appointment for this property: MLS# 21829073 – $1,599,000 – 29955 River Road, Cloverdale, CA 95425.